(March, 22nd, 2018) Lockport native Mac Cappuccino has returned to Buffalo for two weeks of post audio production on “Malaisia”, the feature film he directed here in Spring of 2017. 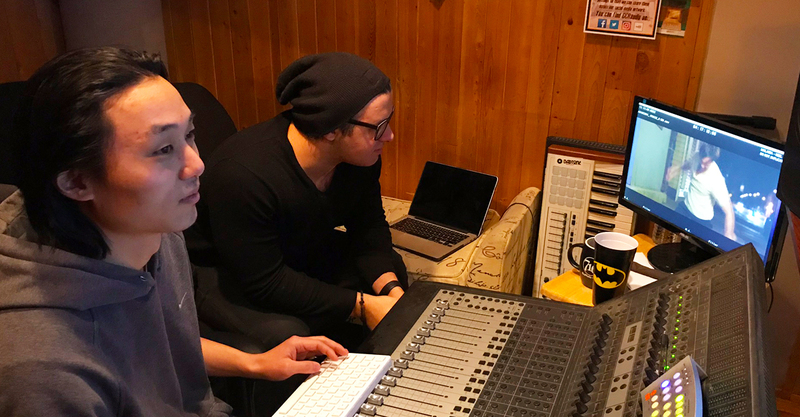 Cappuccino chose Robby Takac’s state of the art GCR Audio in Allentown and veteran audio engineer Brad Lauchert to execute the sound design, mix, and Foley effects. If all goes well in Buffalo, Cappuccino hopes to submit “Malaisia” to festivals by May.